Don't you just love um! 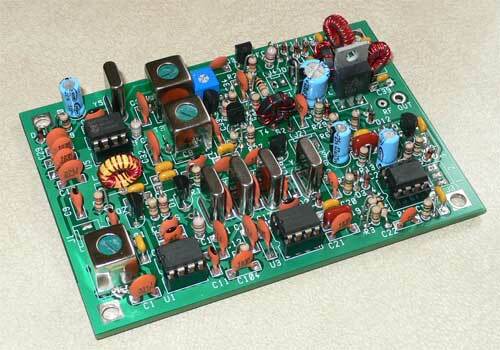 next the diodes, don't mix them up and make sure you fit them the right way round! 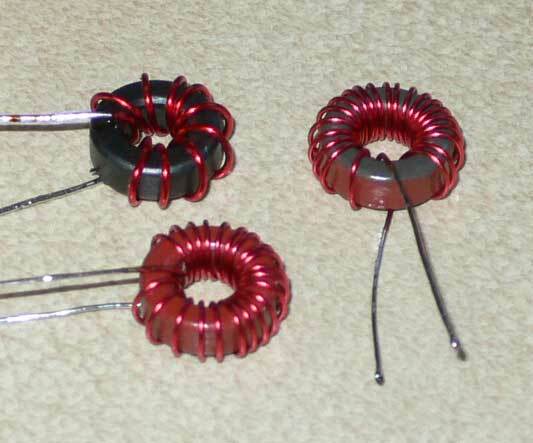 Now fit the Inductors we that we enjoyed winding so much, following the instructions in the manual. We if you have made it this far your doing really well, we just have the alignment to do before the radio can be declared built!